For ponds up to 11,900 gallons. 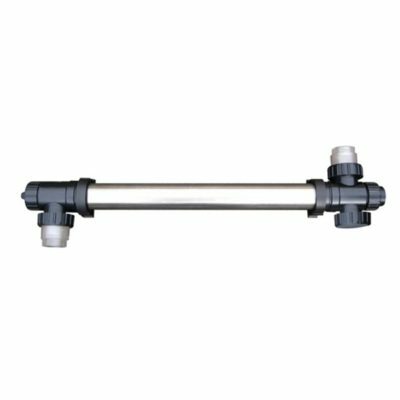 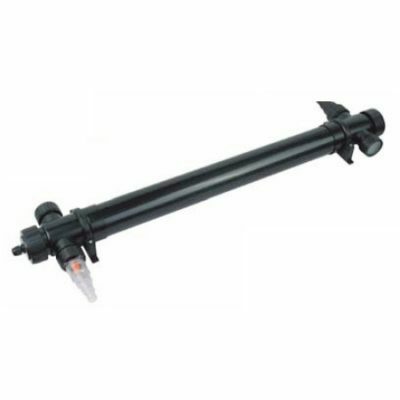 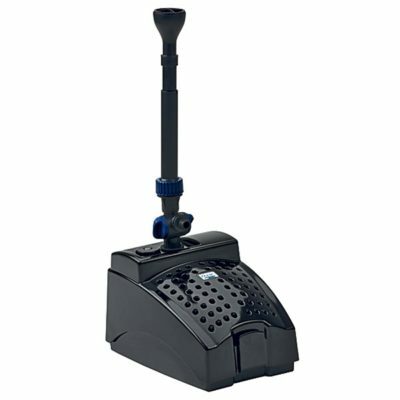 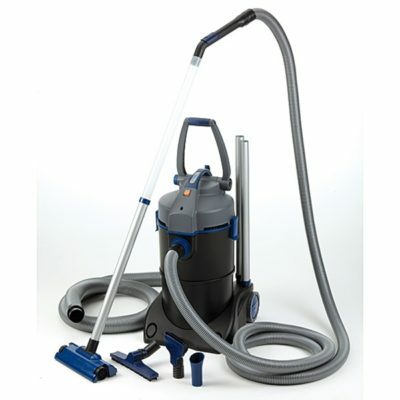 The ProEco Products CUV-172 Ultraviolet Clarifier is an important part of any filtration system. 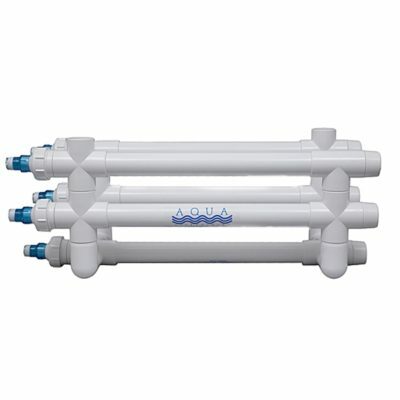 The ProEco Products CUV-172 Ultraviolet Clarifier is an important part of any filtration system. 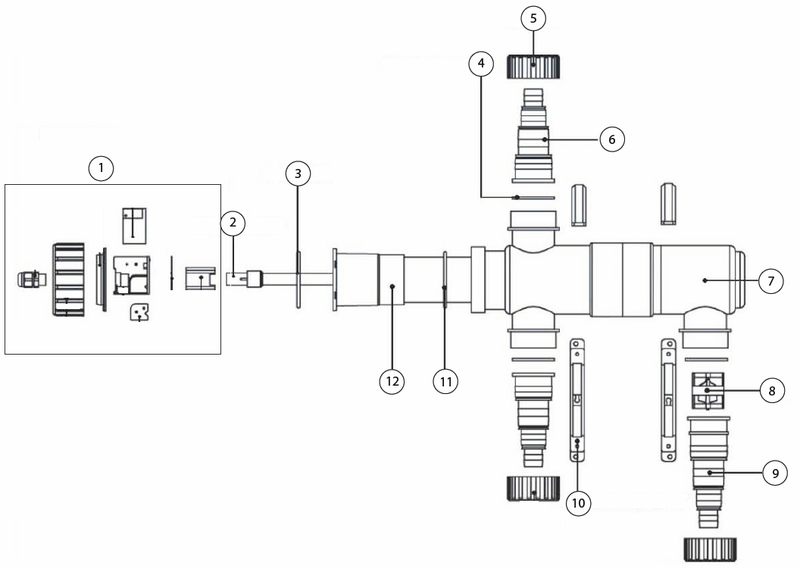 In the clarification process, water is passed through the UVC chamber whered the UVC bulb flocculates (clumps) the microscopic green algae that are suspended in the water. 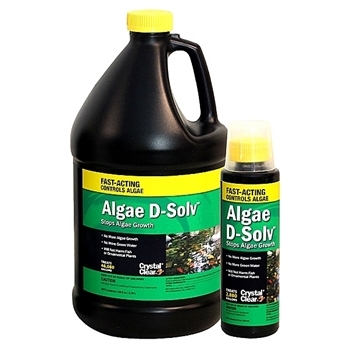 The flocculated algae can then be captured by a mechanical filter. 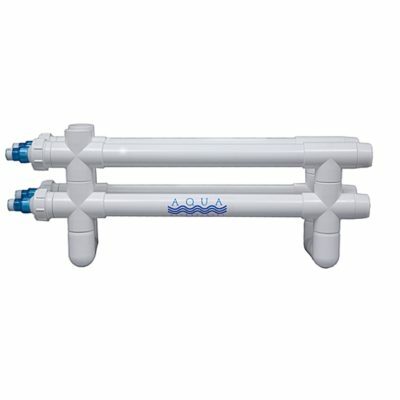 To ensure clear water the UVC must be properly sized for the filtration system and the correct flow rate must be maintained through the UVC. 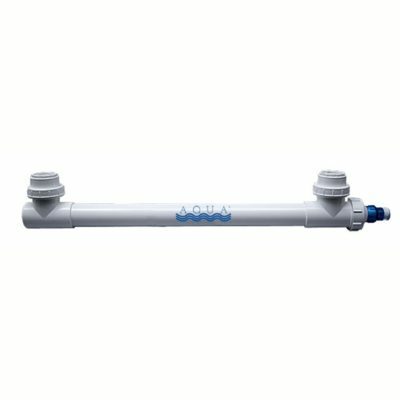 At PondUSA.com we carry the complete line of ProEco Products replacement parts for your ProEco Products CUV-172 Ultraviolet Clarifier. 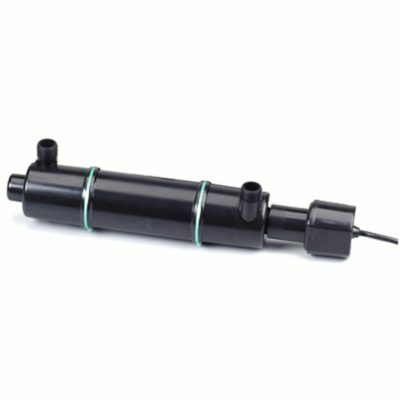 Whether you need a replacement UV lamp or a quartz sleeve … we can help. 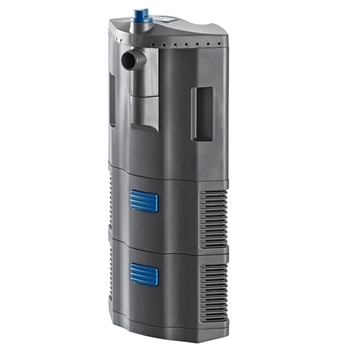 Click here to see the complete list of replacement parts available for your ProEco Products CUV-172 Ultraviolet Clarifier. 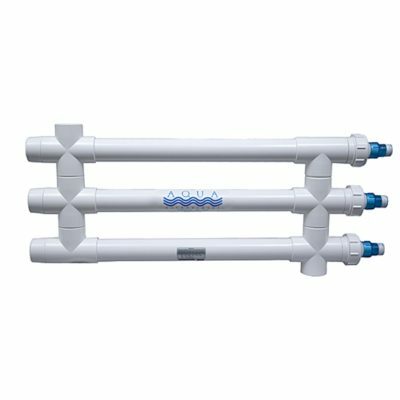 Share the post "ProEco Products CUV-172 UV Clarifier – 72 W – 11,900 Gallon Ponds – FREE SHIPPING"